The new year is often a time when you may make resolutions related to your health. 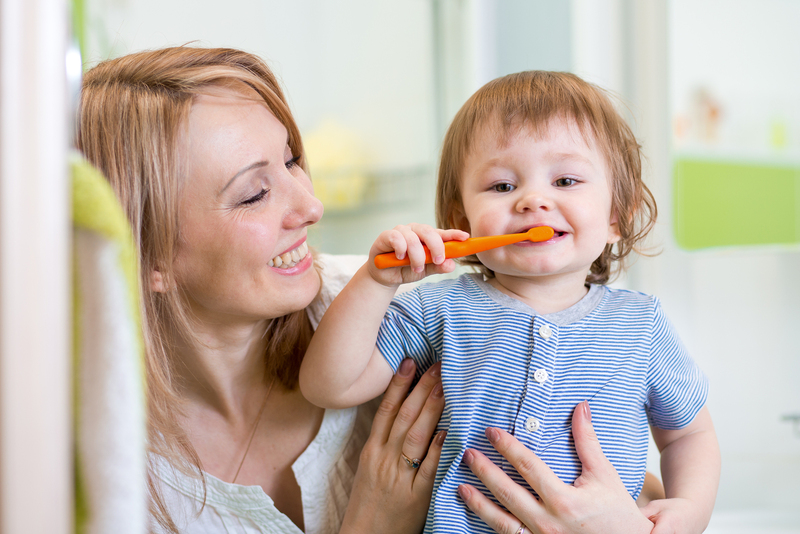 Often overlooked, your oral health plays an important roll in your overall wellbeing. What better time to start taking care of your teeth than the beginning of the year? Thankfully, your dentist in Medina has 5 easy oral healthcare resolutions you can make in 2019. 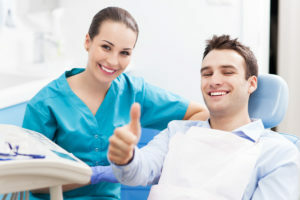 It’s unfortunate, but many people purchase dental insurance only to have it expire before they get a chance to use it. 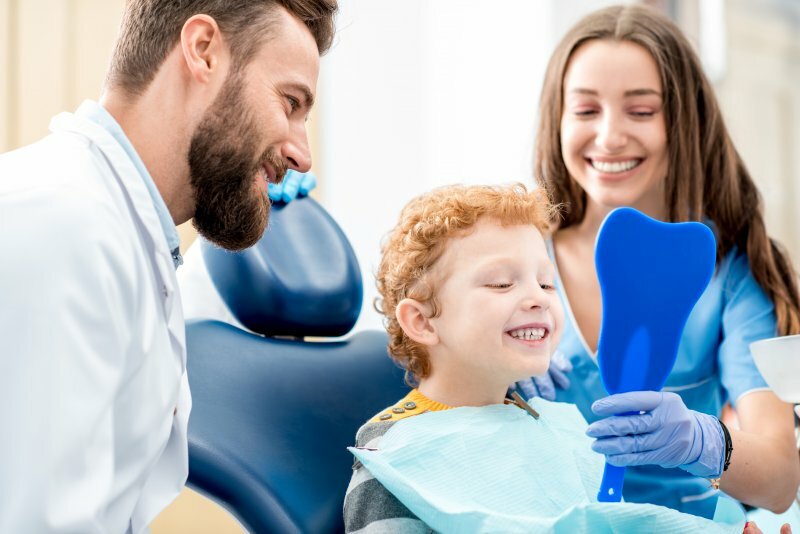 They may not get the chance to maximize their benefits for a wide variety of reasons, such as not setting aside time throughout the year to visit or simply because they don’t feel the need to visit the dentist if they’ve already been once that year. What many people don’t realize is their insurance is going to expire on January 1st. Here’s how you can maximize your benefits with a dentist in Medina before the new year! Are you new to the area or looking for a new dentist in Medina to meet all of your oral health care needs? 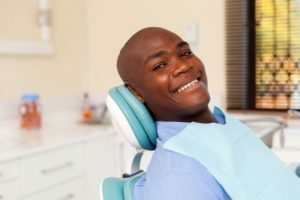 Before you stop in at the closest practice, read this post to learn more about what you should look for to find the best dental office to provide all the necessary dentistry services to meet your needs. 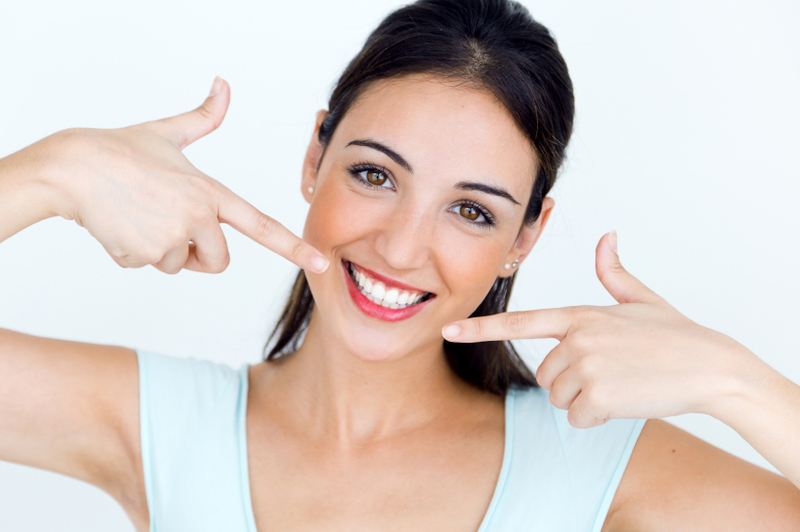 No more Hiding Your Ivories – Perfect Your Smile with Teeth Whitening! When you think that people are judging your smile, it’s more than just a whim or shallow assumption. 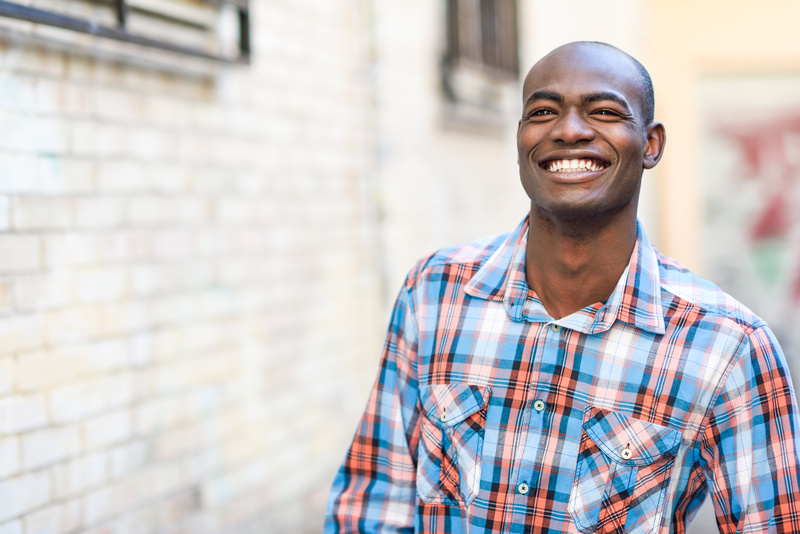 Studies show that one-third of Americans say the first thing they notice is a person’s teeth. And then another data set shows that three-fourths of the population say they would trust a person with a perfect smile even more than someone with a flashy car. That says volumes given that we live in a society that is highly driven by material possessions. This leaves you longing to do something to correct your stained teeth. You want fast results, which is why your local dentist recommends professional teeth whitening. Learn more about how it works as you continue reading. Comments Off on No more Hiding Your Ivories – Perfect Your Smile with Teeth Whitening! When it comes to body language, your smile says it all. But does it convey the message that you’re hoping for? Countless studies have shown that an attractive smile helps you come across as more intelligent, attractive and confident. Of course, those are just the qualities that we all hope to present, whether at a job interview, first date or a high school reunion! But if you feel self-conscious or embarrassed about your pearly-whites, your personality won’t be able to shine the way you’d like it to. Thankfully, your dentist in Medina has some great solutions that can give you a smile you feel good about! When you made the choice to replace your missing teeth with dental implants, you’ve made one of the best decisions you can make for your smile. We’re sure you’ve heard that dental implants have a success rate of up to 95%, so you never expected it to fail. Unfortunately, you’re a part of that small 5%. Now that you have a failed implant, you may be a bit confused as to why it happened and how this issue can be fixed. If you’re confused about your dental implant placement, your dentist in Medina is here to help answer your questions and find a solution for you. When you look in the mirror, are you dissatisfied with the appearance of your smile? Do your teeth look dark and aged? If so, you are not alone. Tooth discoloration is a common complaint as the years pass. 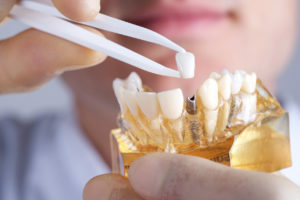 While it is unavoidable due to the aging process, several factors can influence the severity of the changes, such as poor oral hygiene, smoking, and the foods and drinks you consume. Although it may feel like you have no choice but to live with the changes, you can restore your smile with your Median dentist. Here’s a great article about why fluoride matters to our children! Our office hours change weekly. 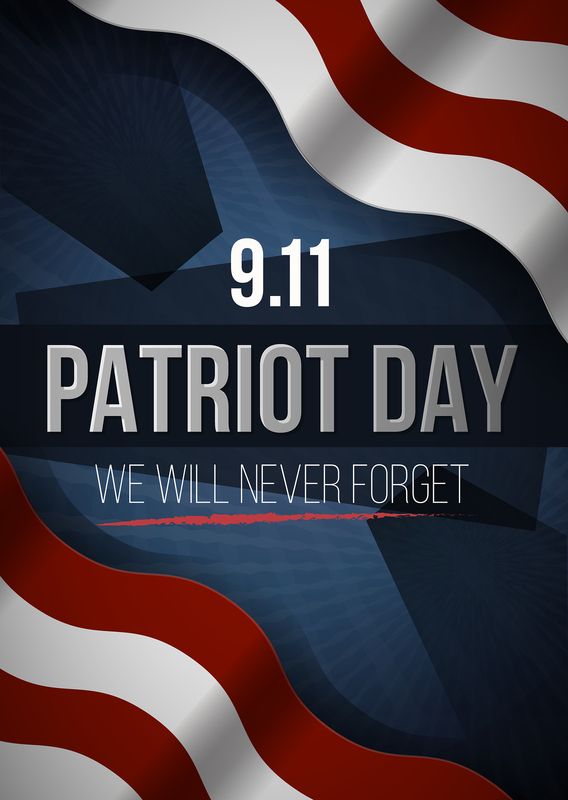 Please click the button below to learn more.